With over 30 years experience PORTIK are the experts in providing fast and efficient solutions for your heating requirements. 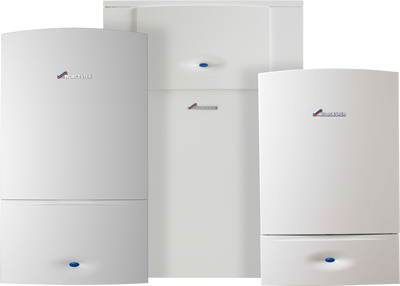 Our services include the installation, replacement, repair, maintenance and fault finding on gas central heating (natural gas and LPG ), oil fired central heating, electric heating and solar heating (renewable energy) systems. We provide free surveys, advice and quotations promptly, within three working days of your enquiry and pride ourselves on the high quality and standard of service offered to our customers. Always ensuring minimal disruption within the home by working in a clean and professional manner. We also offer service and maintenance contracts once your heating system has been installed, and a 24/7 Emergency Call Out service. Our skills cover all aspects from consultancy and planning to central heating installation and maintenance, with vast experience in carrying out work on gas, plumbing, heating and electrical installations. 24 hour emergency call out service engineer 7 days a week all festive periods: Christmas, New Year, Bank Holidays, etc.